The “McMahon Line” drawn up during a tripartite convention between Tibet, British India and China in 1914 at Shimla made Tawang part of India. China initialed the draft but did not sign the final agreement, protesting against the demarcation of the border between an Inner and an Outer Tibet. However, China while rejecting the “McMahon Line” in India’s case has accepted it in settling boundary dispute with Myanmar, pointed out a PTI news report Mar 3. His interview was published by the magazine in its January edition ahead of India-China Strategic Dialogue held here last month co-chaired by Foreign Secretary S Jaishankar. He has not specified where China was willing to make a concession along the 3,488-km long Line of Actual Control (LAC). This does not seem to matter to India. 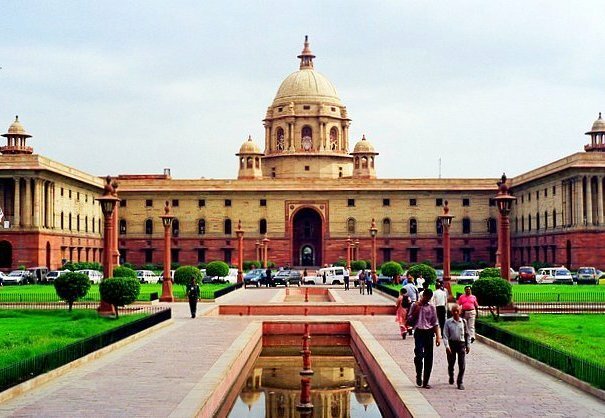 The PTI report cited Indian officials as saying Dai’s proposal was neither practical nor possible for India to accept considering that Tawang is an integral part of Arunachal Pradesh and has sent representatives to Parliament in every election since 1950. “First, there’s a problem of nomenclature. To India, Tawang refers to a small town in Arunachal Pradesh. Just what China means by the ‘Tawang Tract’ is as-yet-unknown to India. It could mean the town or it could mean the entirety of Arunachal Pradesh. “Second, there’s the strategic importance of the disputed area. Control of Tawang would give China the ability to cut India’s North East from the rest of the country. “Third, there’s the Bhutan factor. Thimphu has no diplomatic relations with Beijing, and remains one of New Delhi’s closest partners in the region. Control of Tawang would give China the ability to flank Bhutan from the East, and allow it to put pressure on the country. In fact, India’s consistent position has been that there was no scope for any border discussion if China insisted on bringing Taiwan to the table, noted a hindustantimes.com report Mar 3. The report said this position was in consonance with the 2005 political parameters and guiding principles signed by the two sides, with India being led by then foreign secretary Shyam Saran. The documents made it clear that settled populations like in Tawang will not be touched in the run up to a final settlement.